New Delhi: Bajaj Auto has announced a total contribution of Rupees Two Crore for the Floods that have brought Kerala to a standstill. This is in addition to the Rs. 50 lakhs already contributed by various Bajaj Trusts. While Rs. One crore is being contributed directly to the Chief Minister’s Relief Fund the balance Rs. One crore will be deployed by Jankidevi Bajaj Gram Vikas Sanstha (JBGVS), for distribution of survival kits. 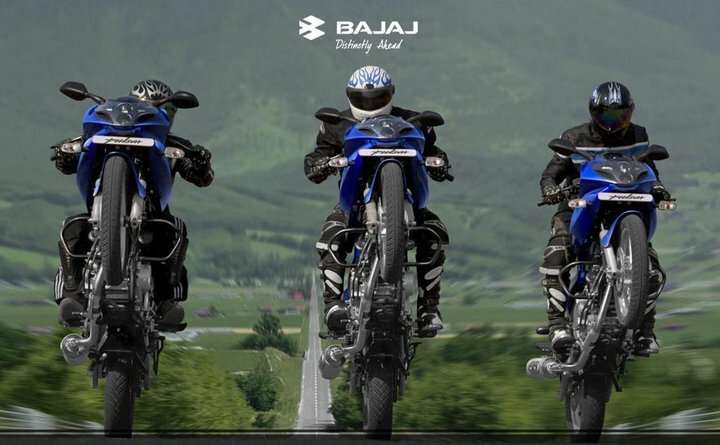 JBGVS is an institution that undertakes various Corporate Social Responsibility initiatives of Bajaj Auto. Through this amount, Bajaj Auto aims to support at least 1000 families with a basic startup kit for those who have been affected by the floods. Over 370 people have lost their lives and many have been rescued in the worst floods that have devastated the southern state of the country. The Phase one of the emergency relief work will assist families with Humanitarian Aid Kits that will include Water filter, Tarpaulin Sheets, Nylon Ropes, Kitchen set with basic items, Plastic sleeping mats, blankets, towels, soaps etc. These supplies will be extended to the people through various Bajaj Auto commercial vehicle dealerships and NGOs specializing in Relief and Rehabilitation.